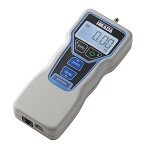 SVH series Manual Test Stand (Manual Force Tester) | IMADA CO.,LTD. * Load cells and high capacity force gauges cannot be mounted. 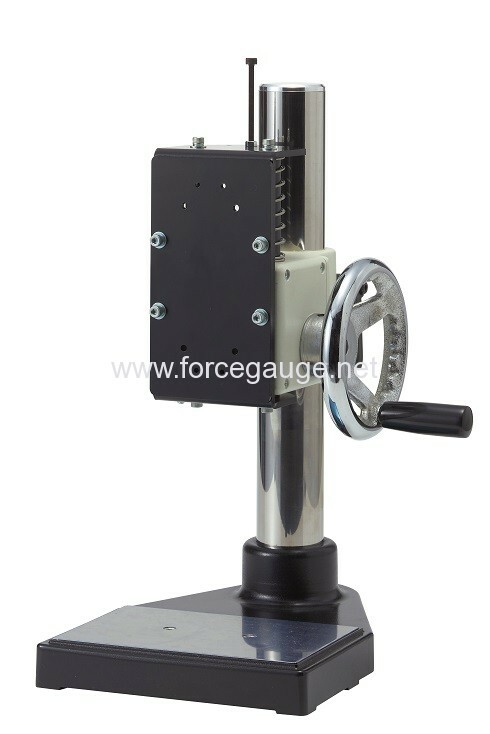 Please contact us if you would like to combine other force gauges or load cells with the test stand.